We’re excited that you’re interested in our school. Please visit the rest of the site to get more information. The mission of Faith Christian Academy of Georgetown is to assist Christian parents by providing a Bible-based, Christian education that inspires each student to pursue excellence – spiritually, academically, emotionally, and physically – and to prepare students for a life grounded in God’s truth and directed by the Holy Spirit making the Word final authority. 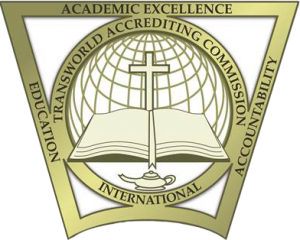 Faith Christian Academy is now accredited with Transworld Accrediting Commission International. 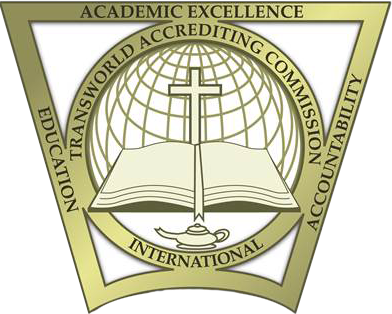 For more information, visit TransworldAccrediting.com.